Atlanta sports fans, rejoice. The Braves are leading the National League - East by four games. 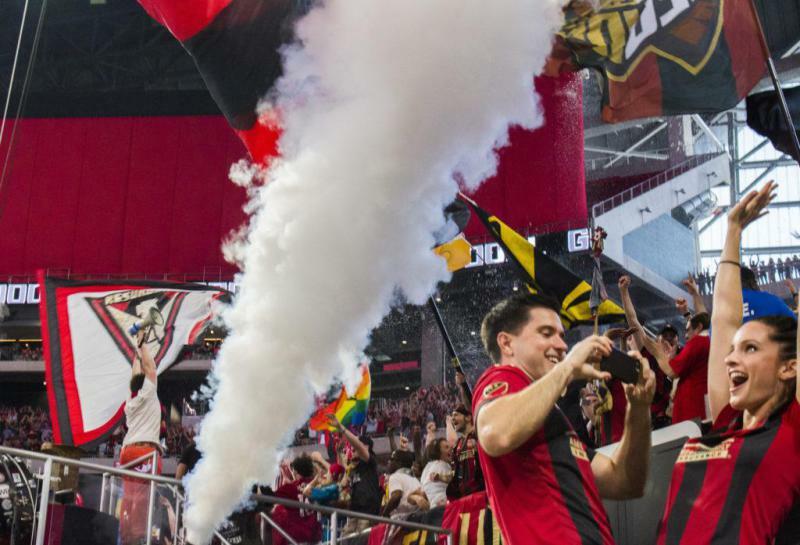 Atlanta United continues to dominate the Eastern Conference in Major League Soccer, and landed six of its players on the all star game roster for this year. Plus, the Atlanta Dream is ranked third in the Eastern Conference of the WNBA, despite a close loss to the Chicago Sky on June 27. On Second Thought host Virginia Prescott speaks with Taylor Gantt.